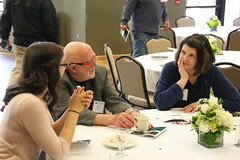 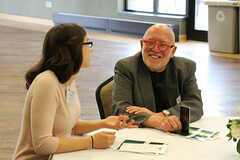 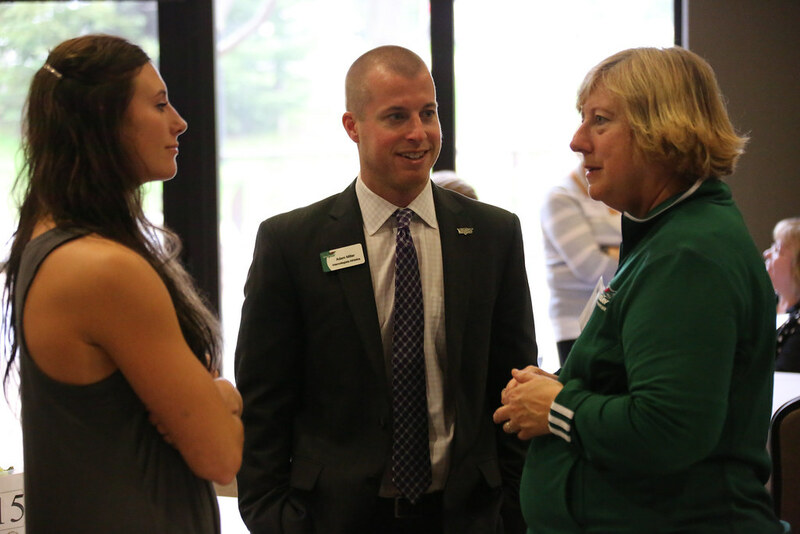 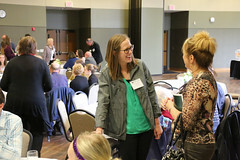 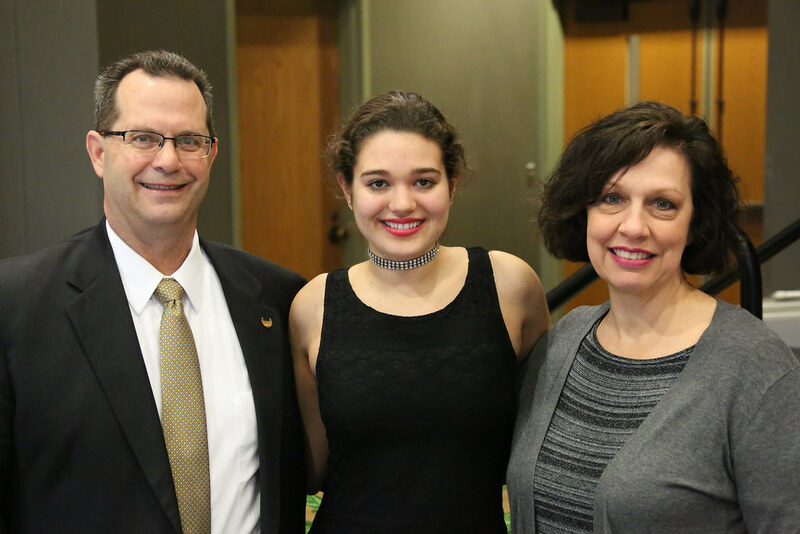 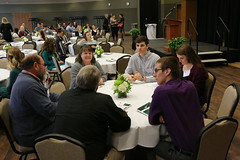 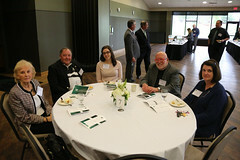 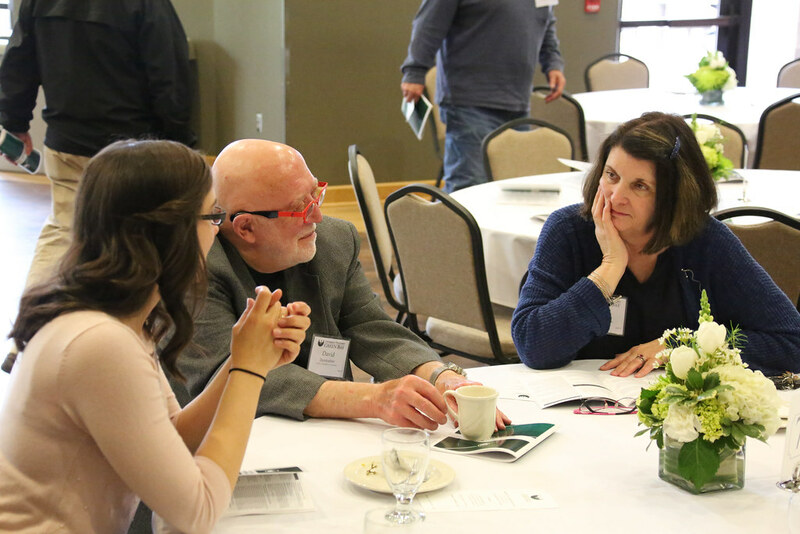 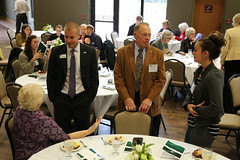 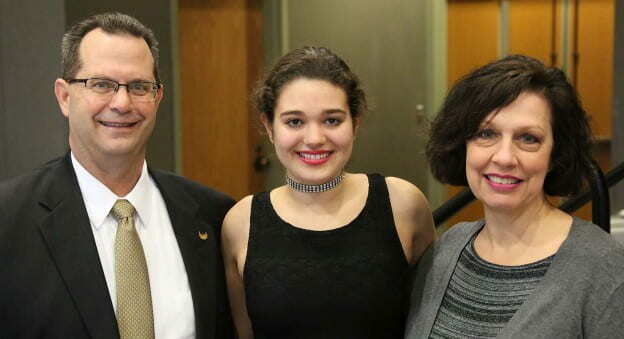 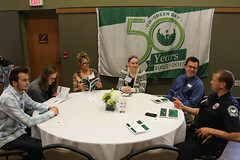 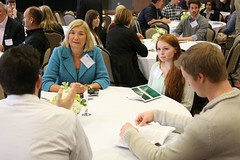 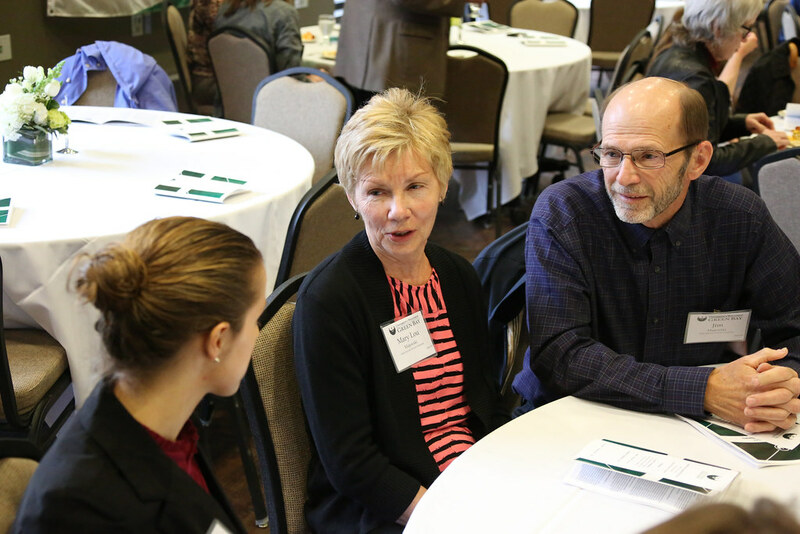 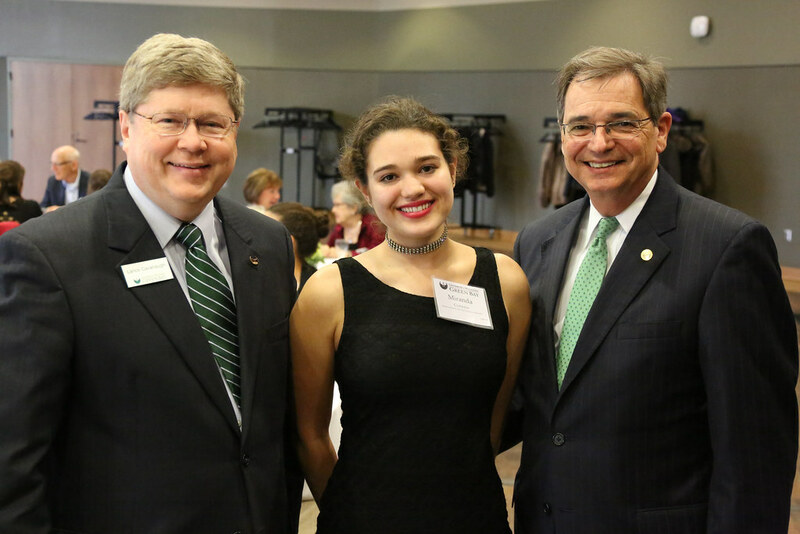 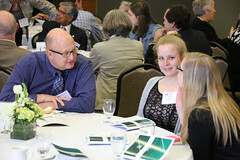 UW-Green Bay student Miranda Cisneros (pictured above with donors Steven and Janelle Maricque) was the featured speaker at the UW-Green Bay Named Scholarships Reception, hosted by the Advancement Office, Monday, April 25. 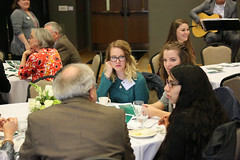 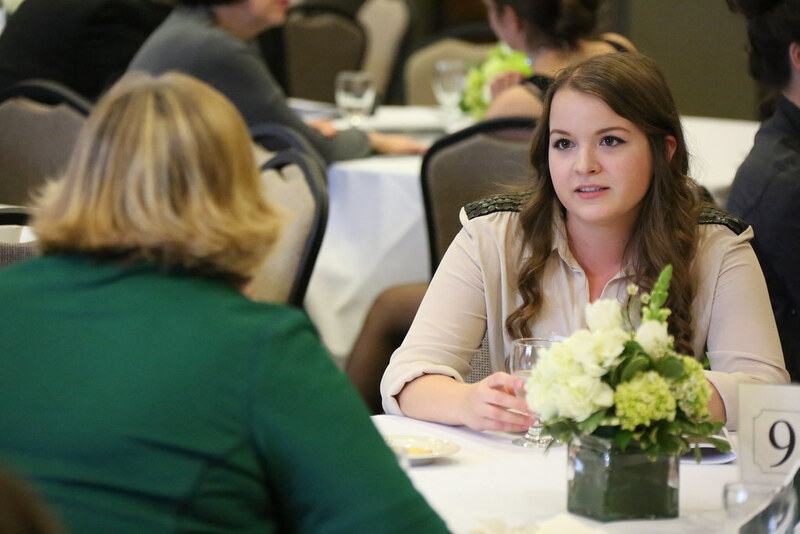 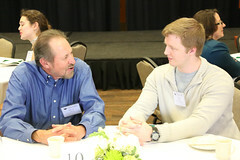 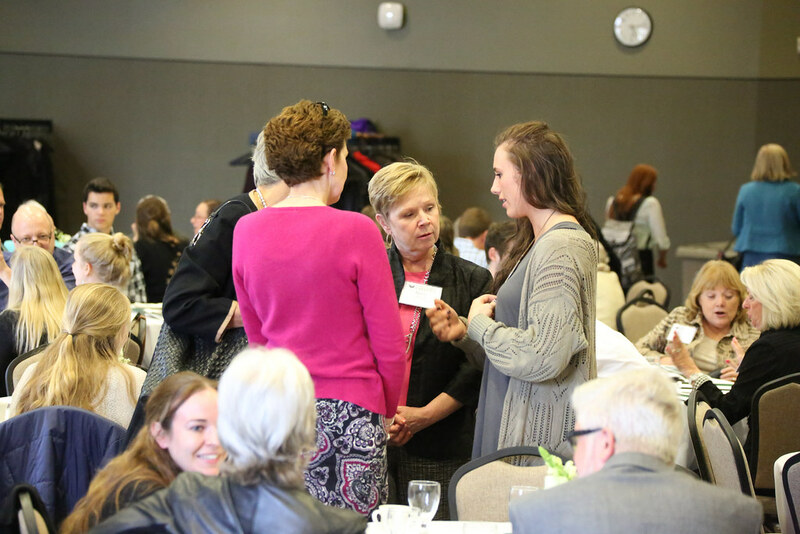 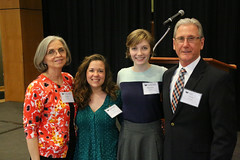 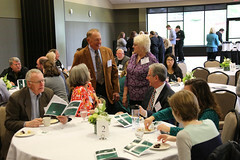 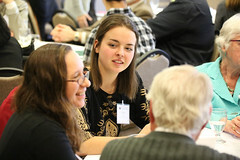 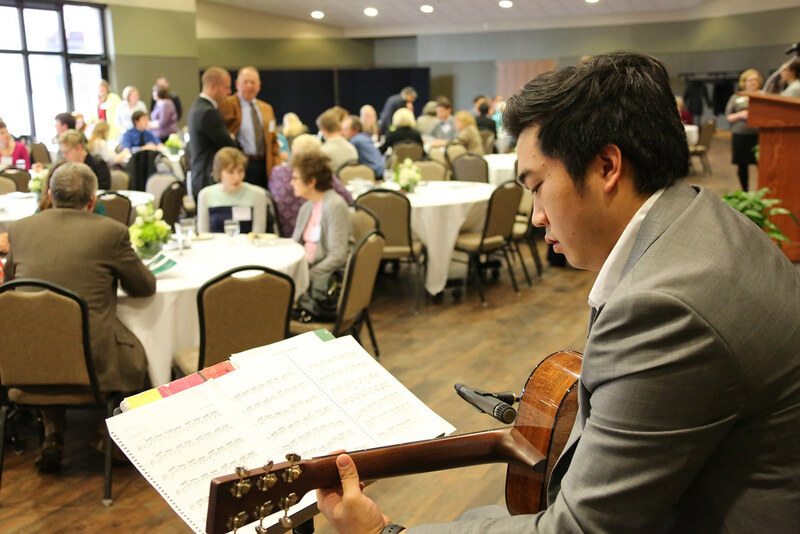 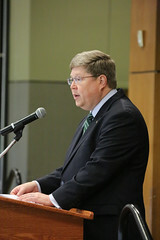 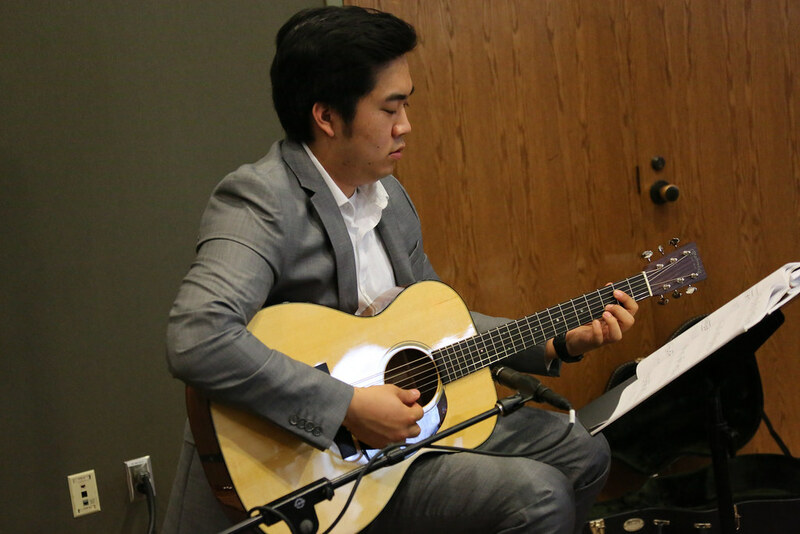 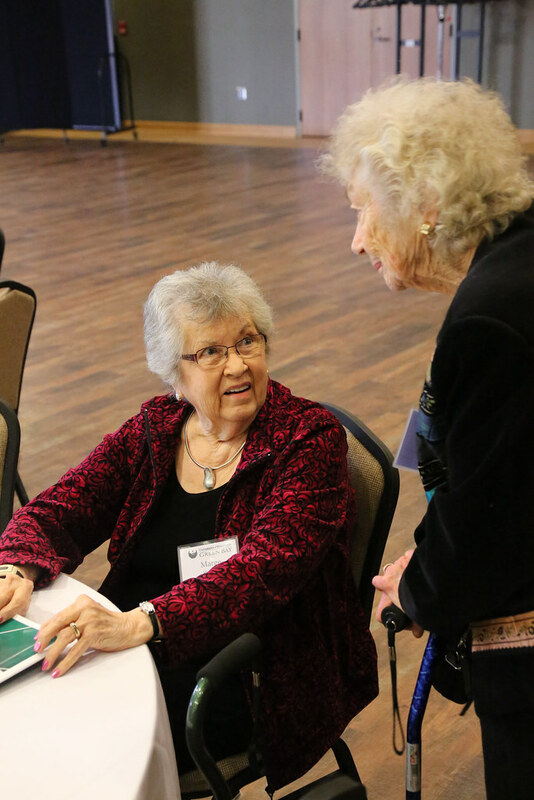 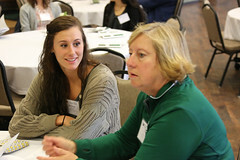 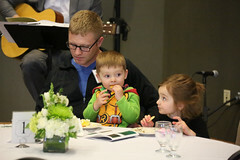 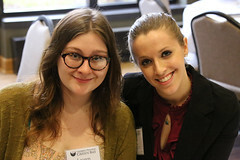 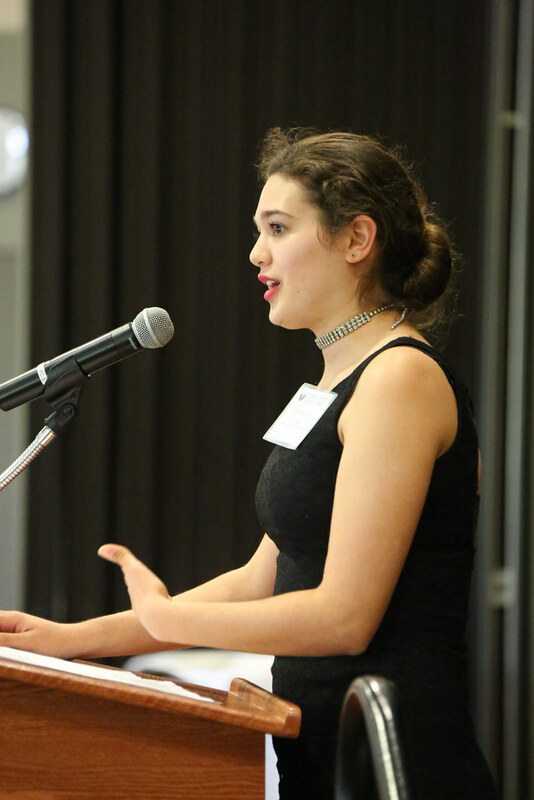 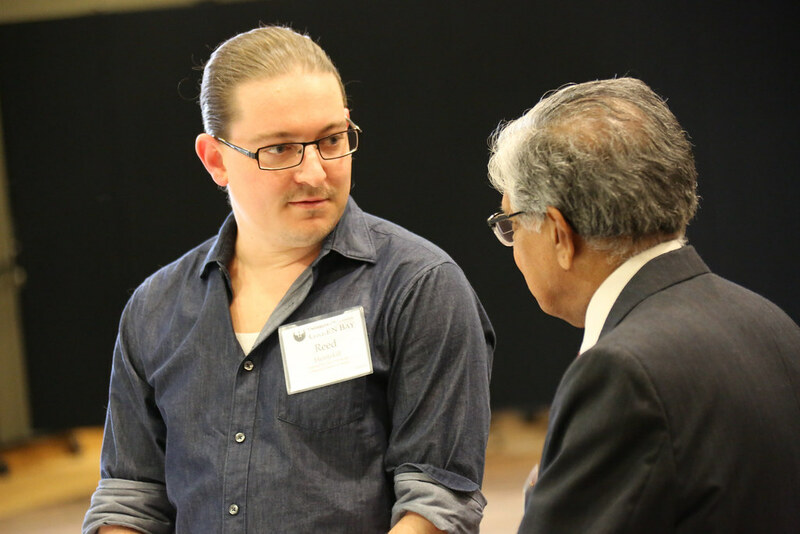 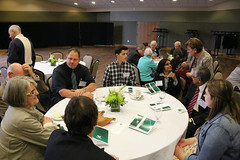 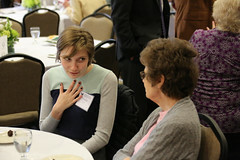 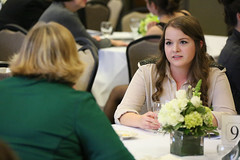 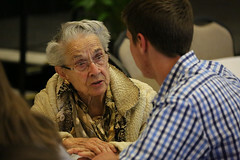 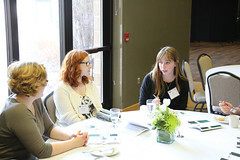 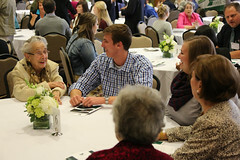 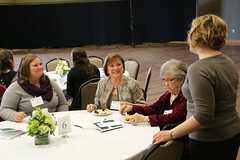 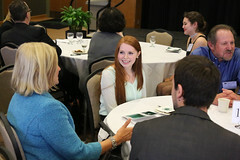 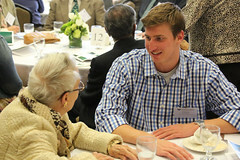 The event connected donors to their grateful scholarship recipients. 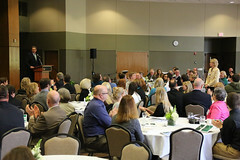 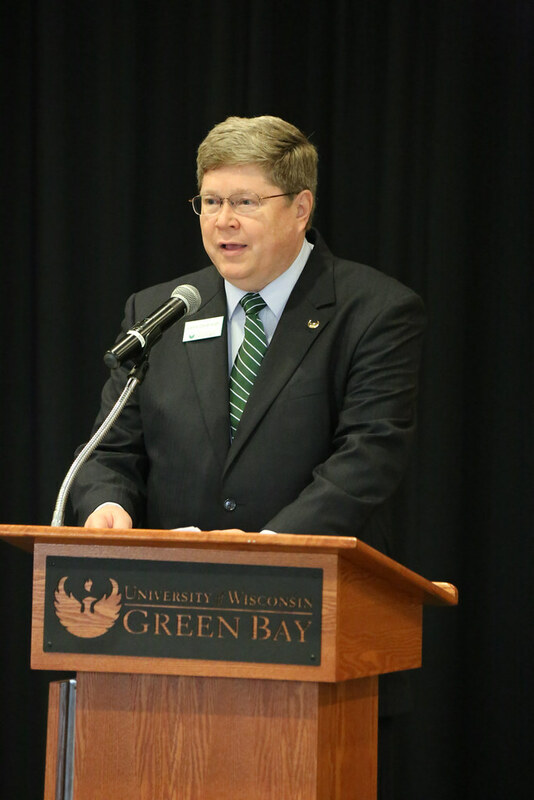 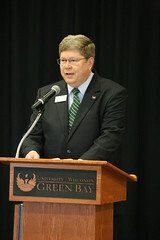 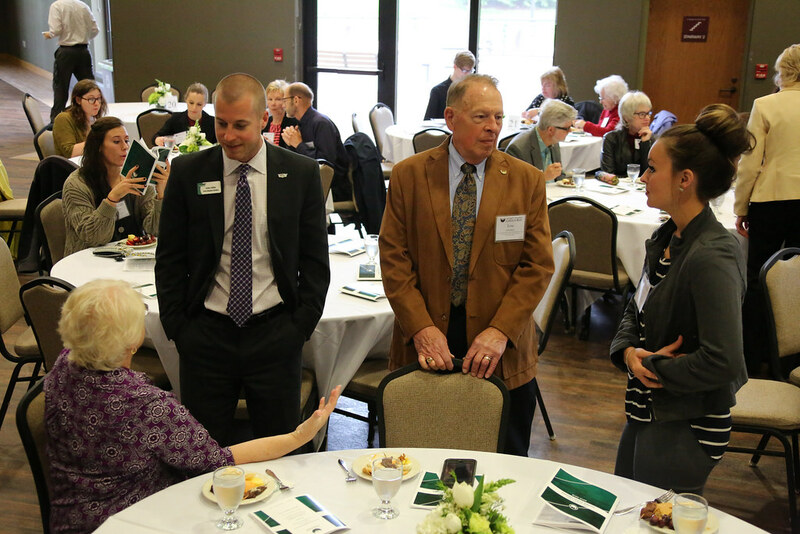 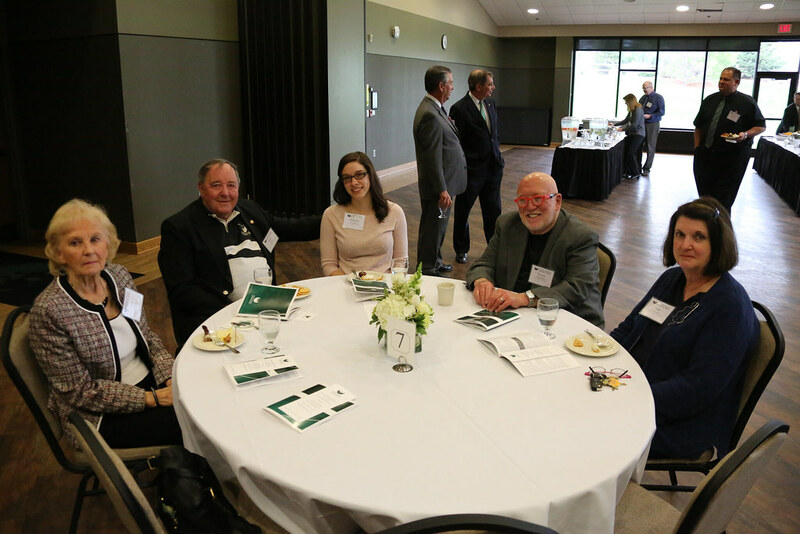 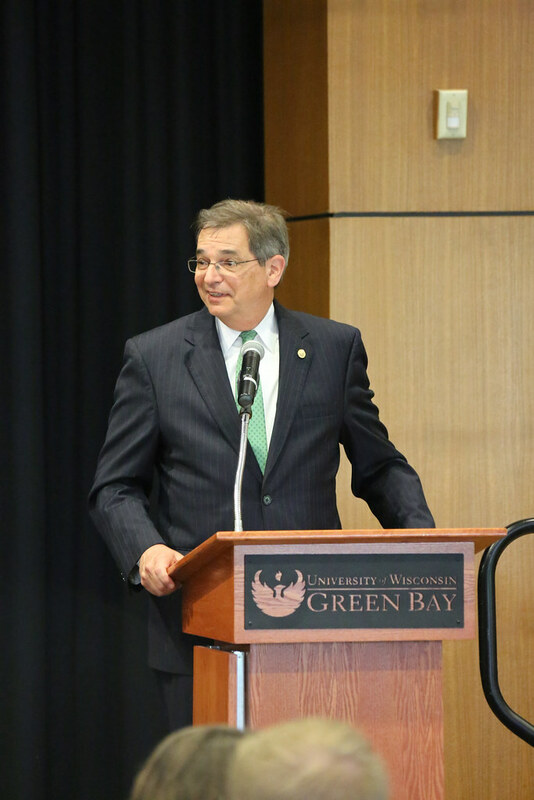 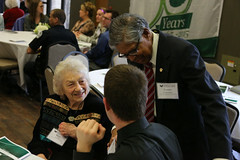 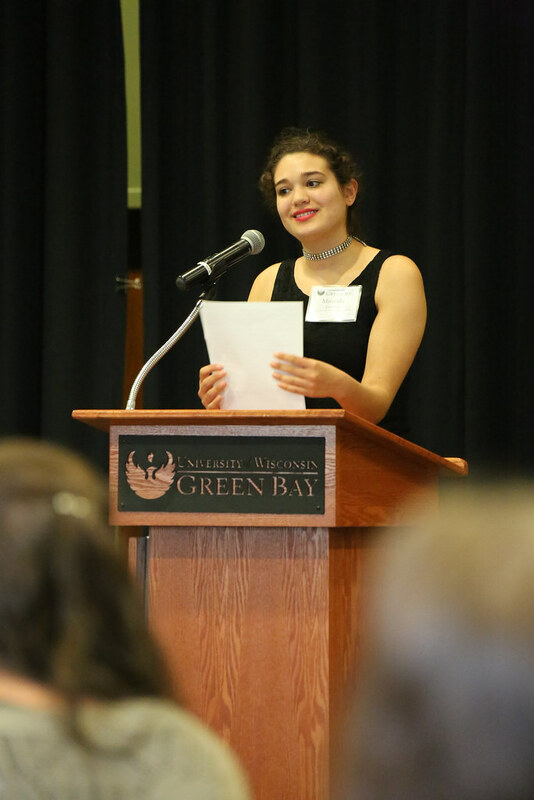 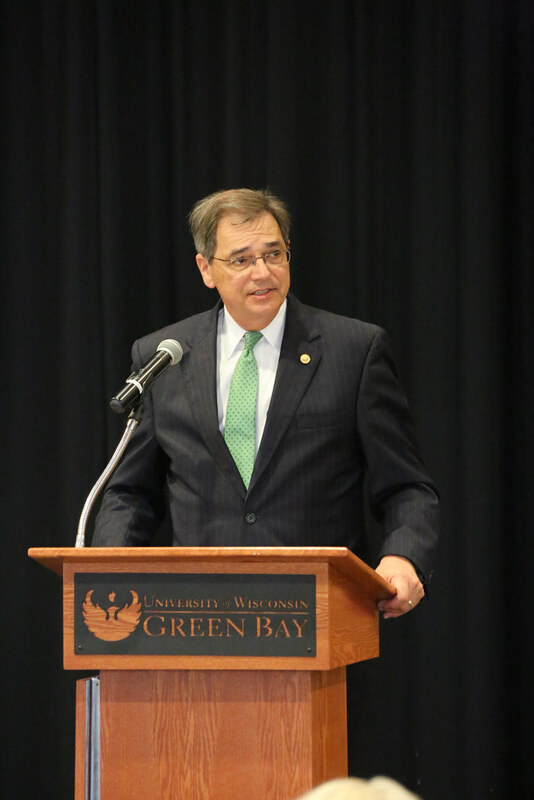 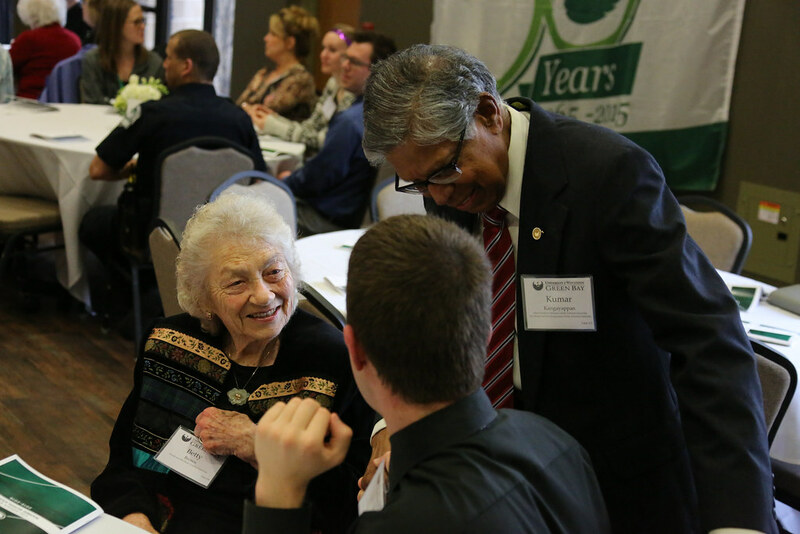 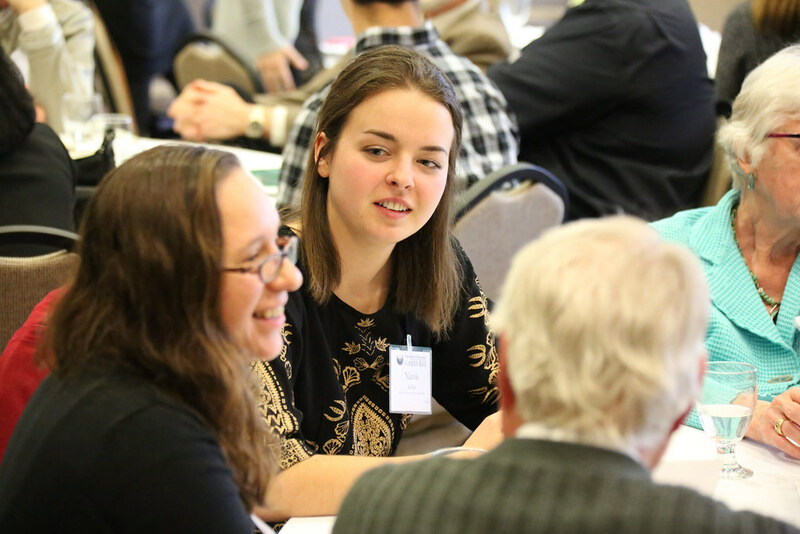 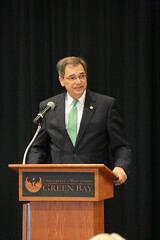 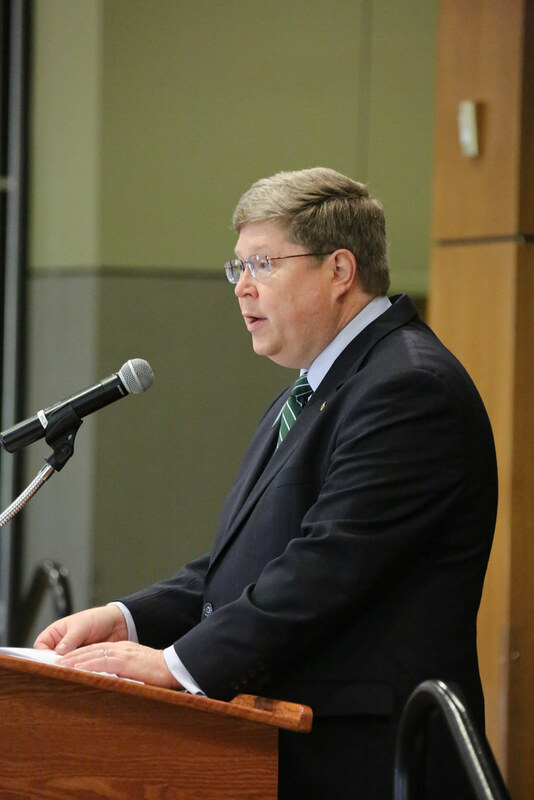 Nearly $550,000 in named scholarships have been awarded to UWGB students in 2015-16. 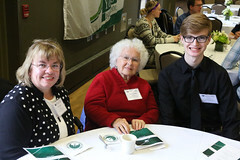 This entry was posted in Giving and tagged Photos, scholarships on April 28, 2016 by Sue Bodilly.